We first met each other on a European business trip in Lisbon, Portugal in 2011. Andrew knew that the Dutch were tall but he had not realised quite how tall! And Björn never realised Brits could be as direct as his fellow countrymen. Talk soon turned to food and we discovered a mutual love of Spanish Jamon Serrano and South African biltong. Now Andrew happens to have had the exceptional fortune to have married a Spaniard while Björn sometimes went to South Africa to do some wildlife work. So, we quickly arranged a supply deal and our friendship has not looked back. Chance brought us together in a professional capacity 18 months later. Thoughts soon turned to big crazy ideas about how we could build businesses together. 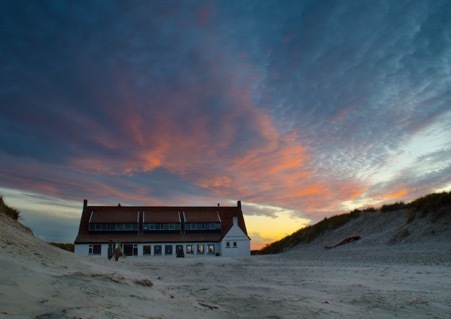 So, we decided to organize a brainstorming trip to the island of Terschelling: a small, sandy finger of forever the Netherlands, between the ‘Waddenzee’ and the North Sea. 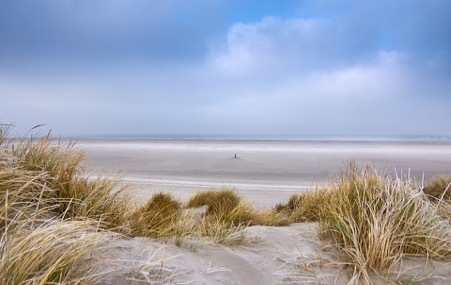 If you like a bracing autumn sea-breeze then Terschelling is the place for you. 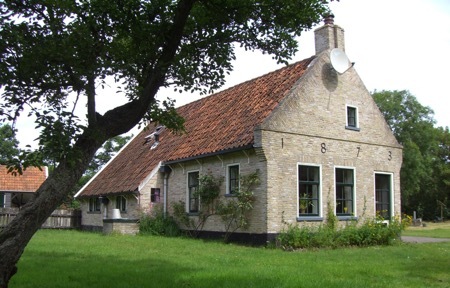 We rented a picturesque cottage close to the northern coast of the island. On a long, blustery walk along one of the most beautiful beaches in northern Europe we toyed with all manner of outlandish business ideas from white rhino conservation via gin distilleries to a monastic brewery. All great fun but missing one vital ingredient: a higher and meaningful purpose. As we warmed up, we realised that we wanted to create a business that had a social impact at its core, that was close to our personal values, and based on our own life changing experiences from the past. It was here that the initial concept for Lino & Luka was born in November 2013. Wouldn’t it be great if we could build a global children’s brand that could support children from day one? What if the simple act of buying a book or toy for a child that means the world to you could momentarily touch the life of a child in need of support? Wouldn’t that be a better way to structure our business? The more successful we are, the more we can do for others. Wonderful! Thank you for sharing your story!